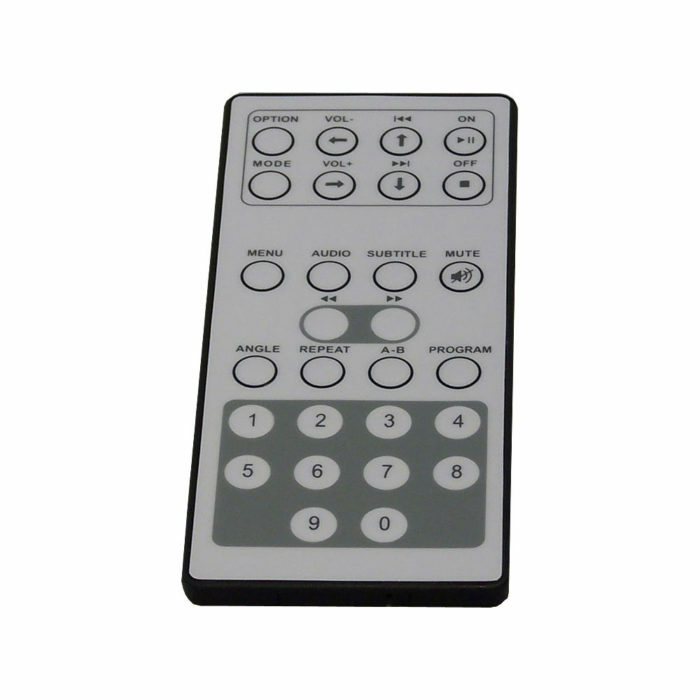 Our portable DVD player remote control section lists any replacement remote controls we have for specific players. Be aware that DVD remotes must be designed for your specific player. Feel free to ask us if you are unsure or cannot see your model. We stock Nextbase Click & Go remote controls, Nextbase SDV remote controls and can usually obtain most other Nextbase remote controls.